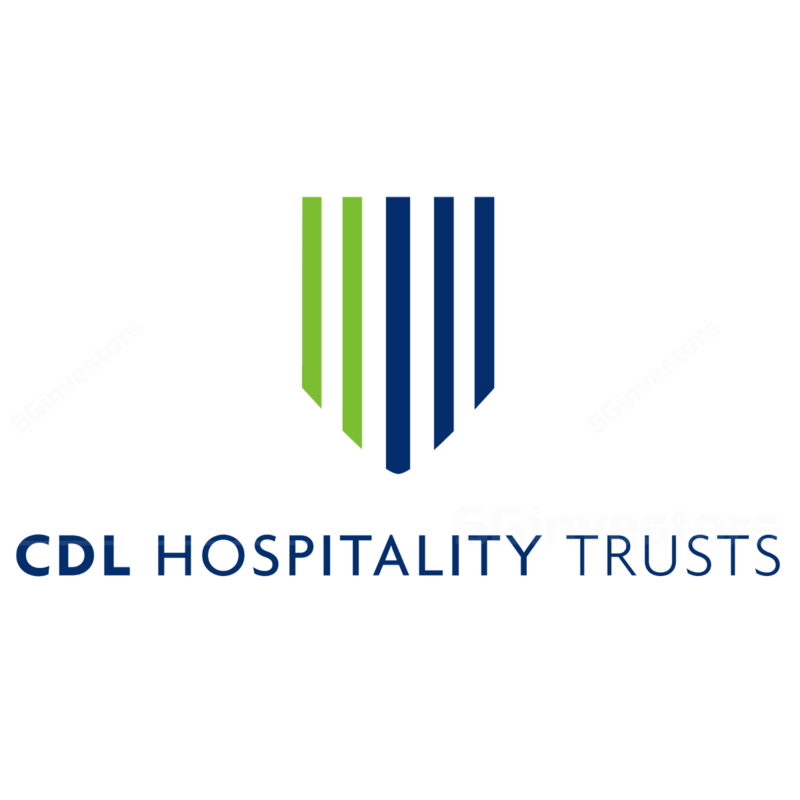 FY18F will be a transition year for CDL Hospitality Trusts (CDLHT) due to one-off events, in our view. We expect it to deliver stronger 11% DPU growth in FY19F (0.4% in FY18F, -4.3% in FY17) due to completion of refurbishment and potential acquisition. CDLHT is our sector top pick for 2019F due to its stronger earnings growth (based on our estimates) and its status as the bellwether hospitality stock. We see FY18F as a transition year for CDL Hospitality Trusts (CDLHT), as there was an unexpected negative impact on its occupancy from the Trump-Kim summit in Jun and its Orchard Hotel is undergoing refurbishment in Jul 2018 to 1Q19F. Furthermore, Dhevanafushi Maldives Luxury Resort (DMLR) will be closed from Jun 2018 to 4Q18F, when it would be reopened and rebranded as Raffles Maldives Meradhoo Resort, an ultra-luxury resort. We think the above negative factors will offset the positive impact of full-year earnings contribution from The Lowry (UK) and Pullman Hotel (Munich, Germany) acquisitions. We think that the company would deliver stronger DPU growth in FY19F than in FY18F, driven by the anticipated recovery of the hospitality sector in Singapore and the resumption of DPU growth at Orchard Hotel and the Raffles Maldives Meradhoo Resort. We also expect the trust to make an acquisition by end-FY18F or early-FY19F. CDL Hospitality Trusts (CDLHT) has been cutting average room rate (ARR) to prop up occupancy in the past five years. CDLHT’s ARR in FY17 was similar to the FY09 level, during the Global Financial Crisis. Given our expectation of higher occupancy for CDLHT going forward, we believe its RevPAR has bottomed in FY17. stronger S$ vs. other foreign currencies. Despite our lower DDM-based target price of S$1.70, we maintain ADD on CDLHT and it remains our top pick for 2019F. Apart from the likely stronger DPU growth in FY19F and potential acquisition at end-FY18F, CDLHT is a bellwether for Singapore’s hospitality stocks, in our view. CDLHT’s share price has outperformed its local peers’ YTD (see S-REITs Share Price Performance), in line with its outperformance in 2014, 2016 and 2017. CDLHT traded at +1 s.d. above historical average P/BV from end-2010 to mid-2011 (due to strong RevPAR growth, acquisition of hotels in Brisbane and Perth), in mid-2012 and early 2013 (acquisition of Angsana Velavaru in Maldives). Given the anticipated acquisition at end-FY18F and multi-year recovery in RevPAR (FY18-20F), we think CDLHT deserves to trade nearer to +1 s.d. above its historical average P/BV. Better RevPAR is a potential catalyst. Failure to make acquisition in FY18F is a risk.